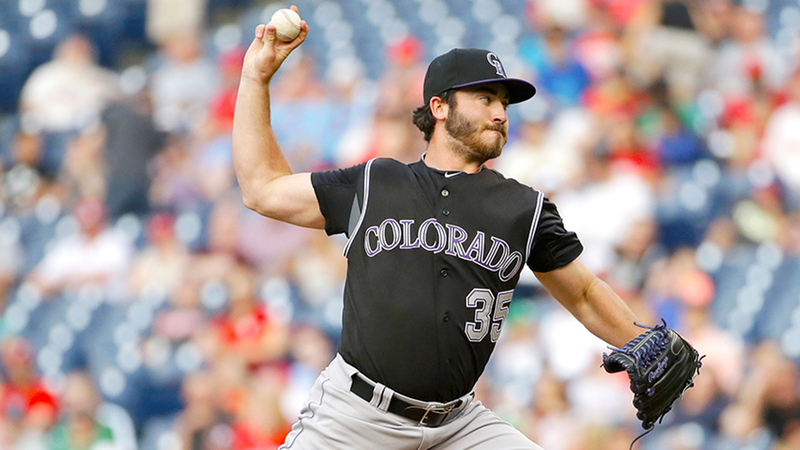 The Rockies placed starter Chad Bettis on the disabled list with a blister. 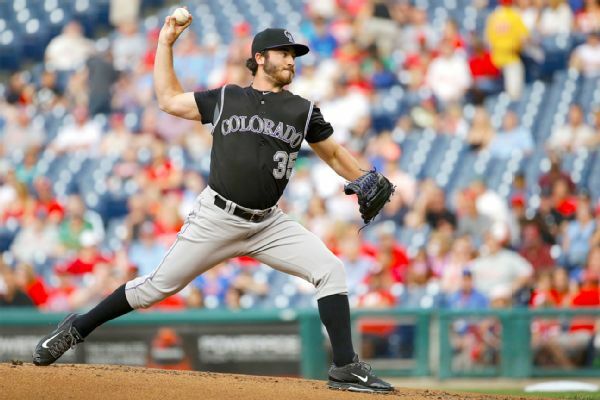 During chemo, the Rockies righty declared, "I'm going to beat the s--- out of this and come back and dominate." 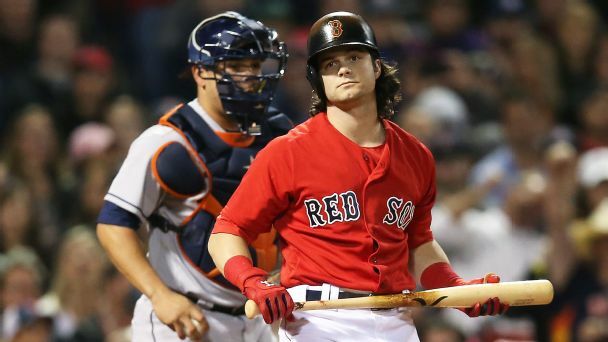 And that's exactly what he's doing. 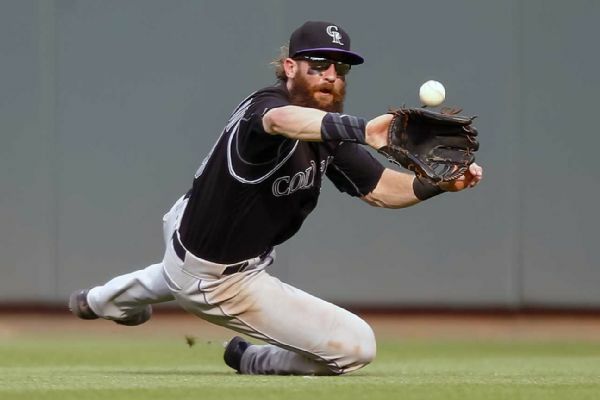 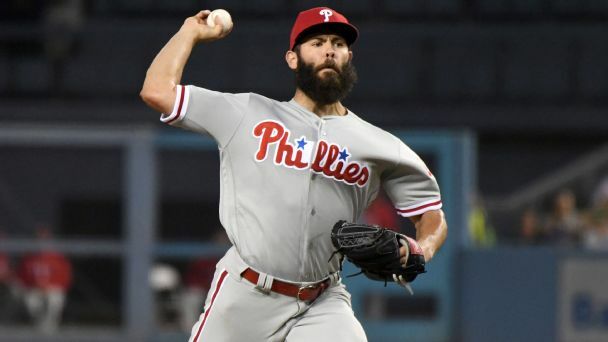 Charlie Blackmon, who hit .331 with 37 home runs and 104 RBIs for the Rockies last season, nearly doubled his salary by agreeing to a one-year deal for $14 million. 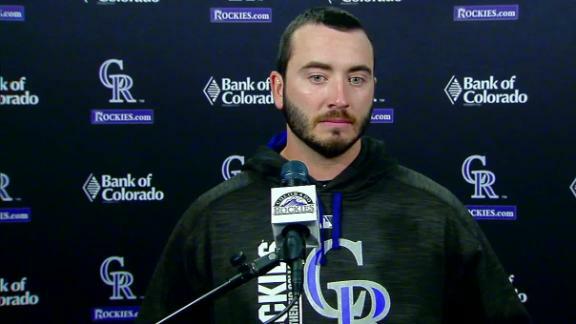 Chad Bettis expresses his emotions after making his first major-league start following his recovery from testicular cancer. 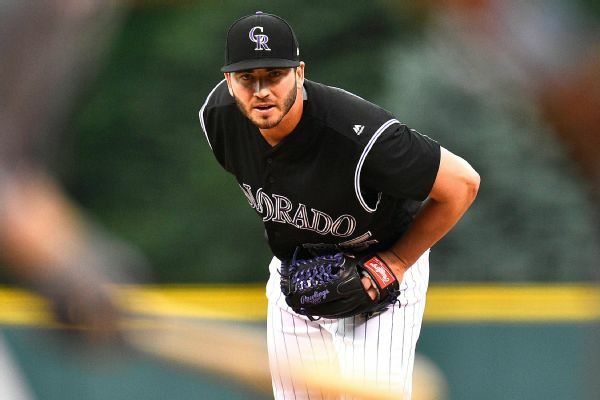 Rockies right-hander Chad Bettis was set to start Monday night at Coors Field in his first major league game since being diagnosed with testicular cancer in November. 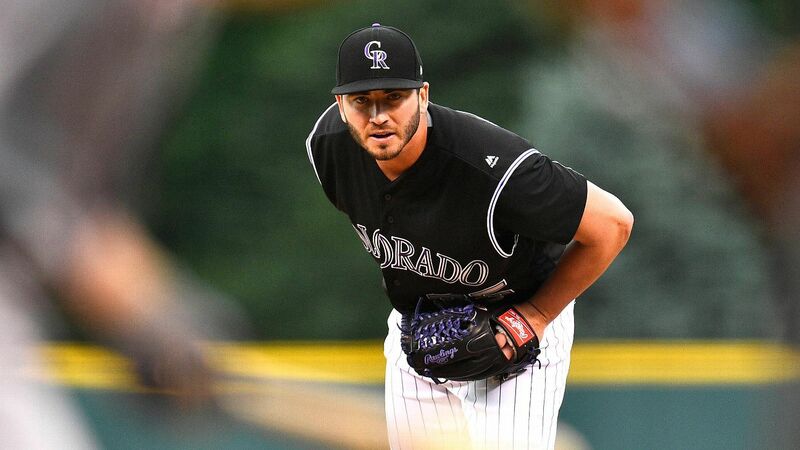 Sometimes baseball can represent so much more. 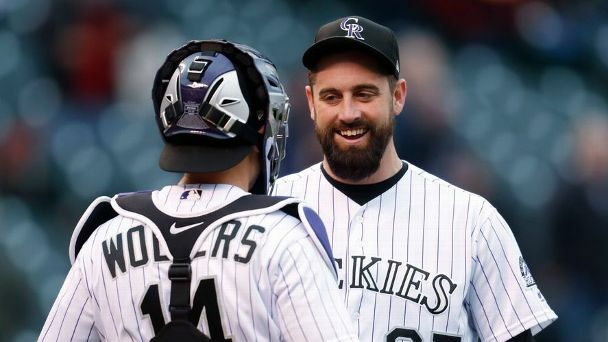 And with a strong outing in his first start after weeks of chemo, the Rockies righty did just that. 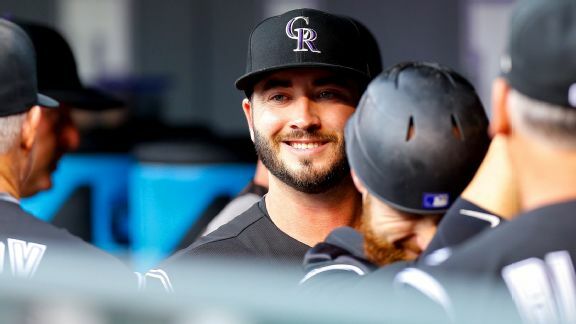 Rockies pitcher Chad Bettis, who battled testicular cancer in the offseason, inspired many by dominating in his first 2017 start Monday at Coors Field.